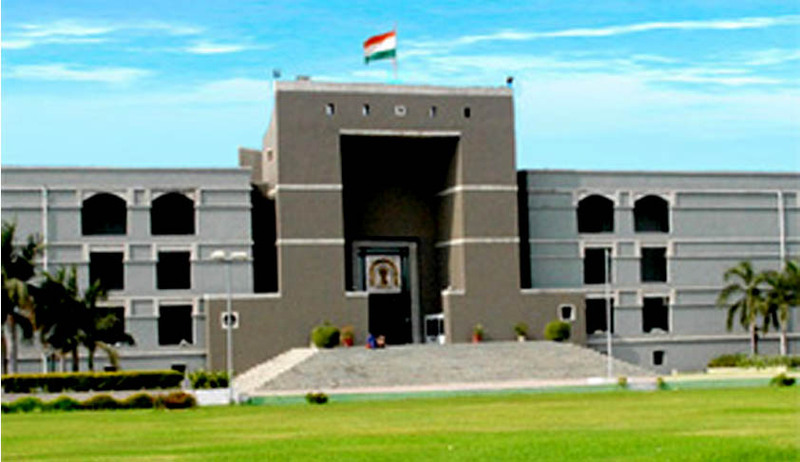 The Supreme Court collegium has reiterated its recommendation for appointment of Judicial Officer Vishnukumar Prabhudas Patel as a judge of Gujarat High Court. Mr. Patel’s name had been recommended by the collegium of the Gujarat High Court on December 1, 2016, along with names of other Advocates and Judicial Officers. The proposal in respect of one Advocate and four Judicial Officers was approved by the Supreme Court collegium on April 19 this year. While other recommendees were appointed by the government as judges of the high court, the proposal for Mr. Patel’s elevation was withheld and referred back to the CJI for reconsideration. The proposal was recommended to be processed expeditiously.